Up to 60% energy saving compared with fluorescent waterproof solutions. 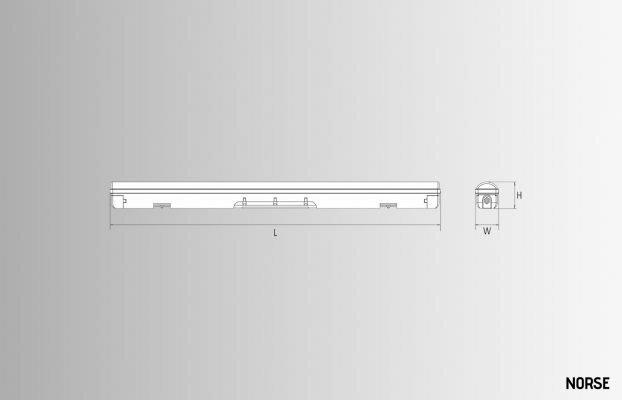 Designed for extreme challenging environments like water, dust locations. 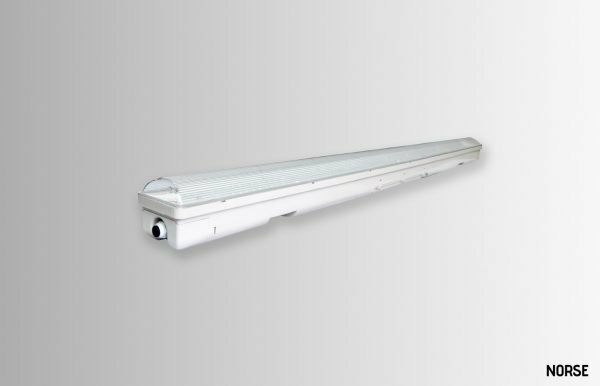 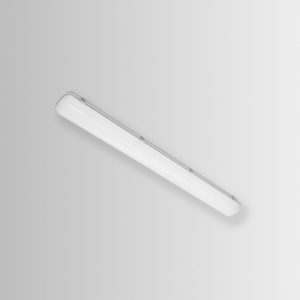 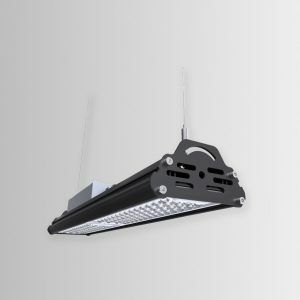 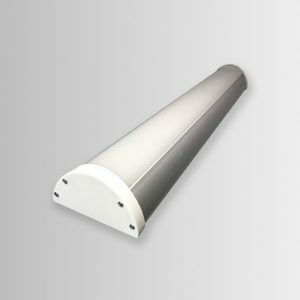 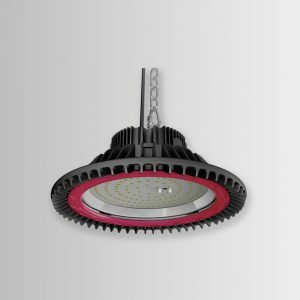 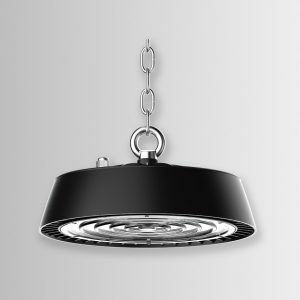 Standard surface mounted or suspended vapour proof fixture. 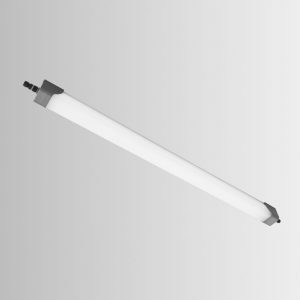 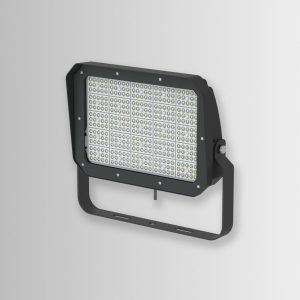 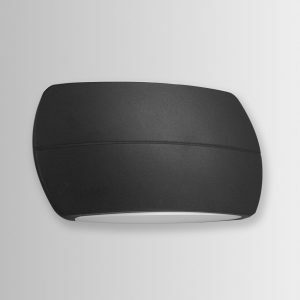 Full plastic tri-proof light with ribbed opal diffuser creates more comfortable illumination.